First of all, "Collection" and "Collections" are two different concepts. 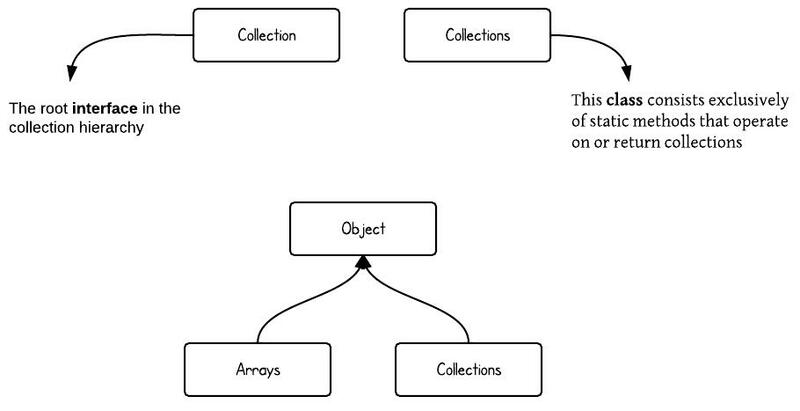 As you will see from the hierarchy diagram below, "Collection" is a root interface in the Collection hierarchy but "Collections" is a class which provide static methods to manipulate on some Collection types. The following diagram demonstrates class hierarchy of Collection. 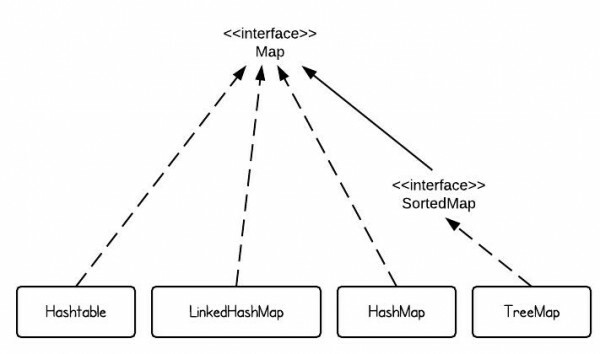 Here is class hierarchy of Map. If I wanna add BST to the collection. where should it come? 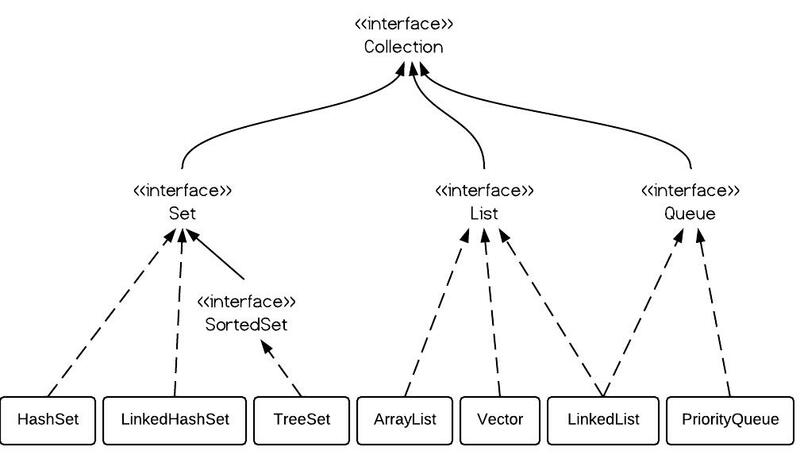 u missed the abstractinterface,such as abstractcollection,abstractset,abstractlist,Those are important in the hierarchy of java collection. It is very crisp and clear.. Very good explanation with clear diagrams. Thanks. Excellent illustration. Thanks a lot.